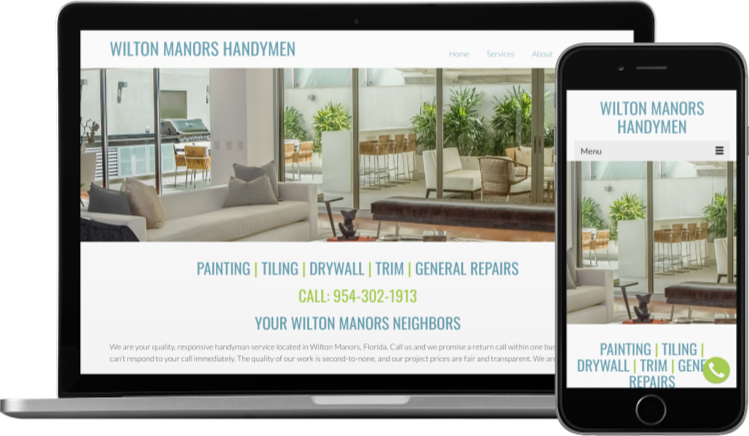 Wilton Manors Handymen is a 2018 business startup in Wilton Manors, Florida. 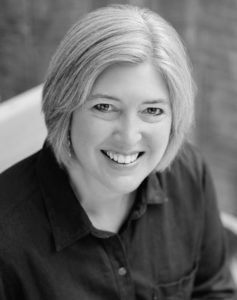 They needed a brand new website and assistance with getting their Google presence established. First I put them in touch with one of my preferred providers to develop a logo, which set the stage for their brand identity. Then we worked together to collect photos and write copy for the site and put it all together. The challenge with this site was to move it quickly to the top search results for handyman services in the Wilton Manors, Fort Lauderdale, and Broward County area. Using Google tools and Yoast SEO, we were able to get their site ranked and their phone to start ringing. We continue to add new photos as they complete new renovation projects and add new services.